Watershed Watch Salmon Society was formed in 1998 by salmon advocates who had been active as analysts, writers, editors and ecologists for more than a decade. Watershed Watch believes that real changes in attitude and behaviour are based on understanding, and that significant understanding requires a broad and deep appreciation of a wide range of habitat, harvest, and management issues. 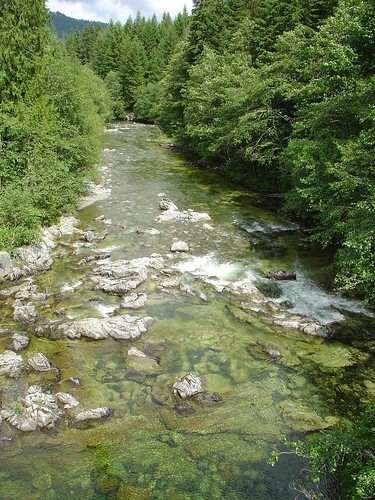 the potential impacts of groundwater withdrawal on wild salmon. Canadians know that BC’s wild salmon face an uncertain future, and that wild salmon have never been more threatened by pollution, habitat loss, overfishing, and unsustainable aquaculture practices. Wild salmon need help. Make your voice count by joining with Watershed Watch to protect wild salmon.